Moja Tu, a 501(c)(3) organization, was started in January 2013 by Kathy and Christine Kempff. 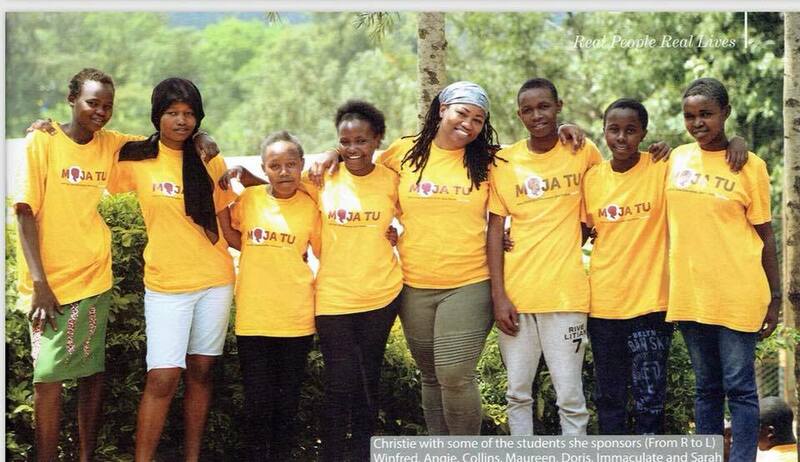 Moja Tu provides educational scholarships to children in developing countries. 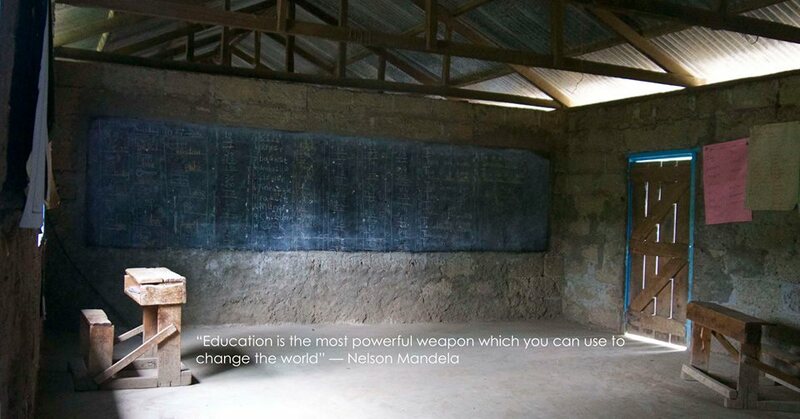 During a philanthropic trip to Kenya in August 2012, where Kathy and Christine volunteered at an orphanage, they discovered a growing need to provide education to children. 6 months later, Moja Tu was born. We began by sponsoring 10 students, and grew exponentially over the years to now sponsor almost 150 Kenyan students. We hope to ensure that these children receive not only the financial support needed to finish their education, but also the emotional support from their sponsors to help them be successful in their lives. Moja Tu means “Just One” in Swahili. We believe that if we can help just one child earn an education, they will have the knowledge and skills they need to help change the future for their entire community. One Child. One Education. One Future. Moja Tu hopes to instill 5 values in our students during their time with us. Commitment: we encourage our students to fully dedicate themselves to their schooling. Responsibility: our students take control of their schooling, attitudes, and futures. Self-determination: our students decide for themselves what they want for their futures. Self-reliance: our students’ futures are in their own hands, and they are working hard to realize their dreams. Teamwork: our students encourage each other to never lose sight of their goals and to always work their hardest. 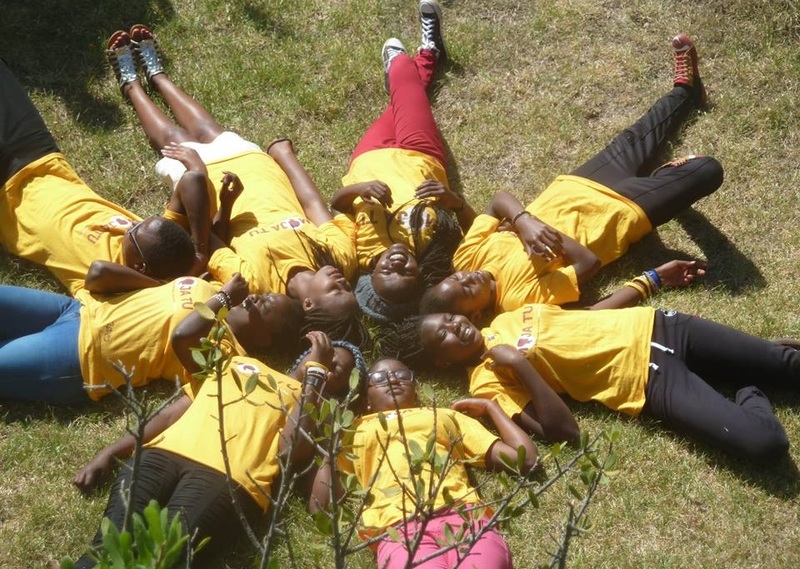 We pair students in Kenya to sponsors around the world for financial and emotional support. We nurture a close relationship between our students and their sponsors to ensure the students have someone who makes them feel loved and supported. We guide students on their academic journeys by hosting tutoring sessions each term break, holding one-on-one counseling sessions with each student, helping them apply and check in to schools, and working with them to discover what interests, passions, and careers they want to pursue. We provide textbooks, study materials, computers, school supplies, uniforms, shoes, and other personal effects to ensure student success in school. We facilitate communication between sponsors, penpals, and students through letter-writing, gift-giving, quarterly Skype calls, and an annual trip to Kenya.